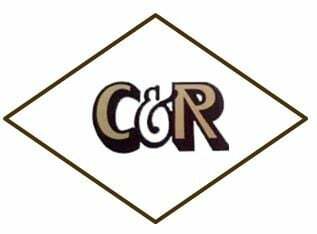 C & R Air Conditioning has become a reputable and well-known service provider in the South Florida area. Family owned and operated for more than 40 years, we are dedicated to providing our customers with fast, efficient and friendly service. We value your business and have made it our mission to provide reliable products and services in our customer-driven approach. Our courteous, professional team is able to support a range of services to meet your requirements with the skill and experience our clients have come to expect. We want our customers to be satisfied with our work, which is why we provide open communication channels throughout the duration of each project. 305-685-6394 (Miami-Dade) and 954-680-4494 (Broward).